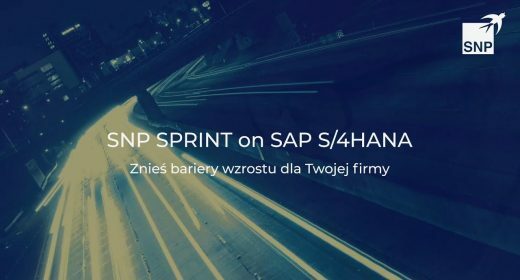 Strona główna > SAP Templates and Rollouts by SNP. Getting Things Done. „Going International” strategies and projects are one of the most challenging and resource consuming tasks on the development path of enterprises. 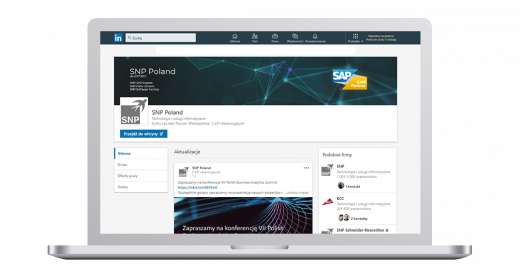 Whether your company opens its first foreign branch or is a global leader present on all continents, finding the right partner for SAP projects is always a challenge. For more than 20 years we support clients on their individual path to internationalization (200+ rollout projects executed in 50+ countries). SNP offers support in SAP rollout programs in any field and country, as well as development of SAP corporate templates. Our key advantage is the flexible approach. The scope of activities and the model of cooperation is adjusted to the customers’ needs (from the simple adjustment to legal regulations of a single country to multi-stage global rollout programs). provision of services in specific areas – selected modules (FI, MM, PP…), ABAP extensions, interfaces, data migration, etc. ensuring the compliance with legal requirements of specific countries. The webinar will be held on April 25th at 10.00 AM (UTC+2).